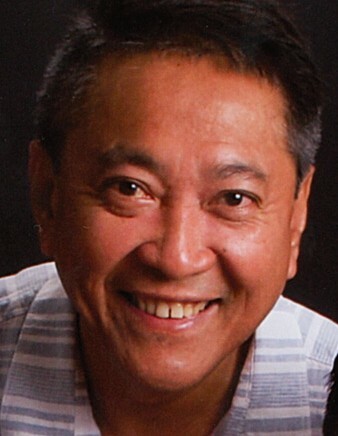 Jose Alberto Quibrantar Duller, 58 of Union, NJ, entered into eternal life on March 29, 2019 at Overlook Medical Center, Summit. Born November 18, 1960 in Pres. Roxas, Capiz, Philippines, he lived in Queens, NY before moving to Union 5 years ago. He was employed as a Court Clerk for the Department of Agrarian Reform Adjudication Board prior to migrating to the US in 2010. He is the beloved husband of Mary Joy Miane-Duller, cherished son of Bonifacio & Luz Duller, loving father of Jennisse Duller-Uy & her husband, Victor & of Jan Albert Duller, dear brother of Maribel Quiachon & Antonio Duller. He is also is the proud and loving grandfather of Caleb, Chelsea & Cassidy Uy. Relatives and Friends are invited to attend the funeral on Saturday, April 6th at 11:00 a.m. at St. Joseph Church, 767 Prospect St., Maplewood, NJ. Repast luncheon to follow in Bernard Hall at St. Joseph Church.